Green hearts grow trees. So excited the flowering heart is going to be planting trees in the tropics through TreeSisters. ‘Tree is Life’ creation day. 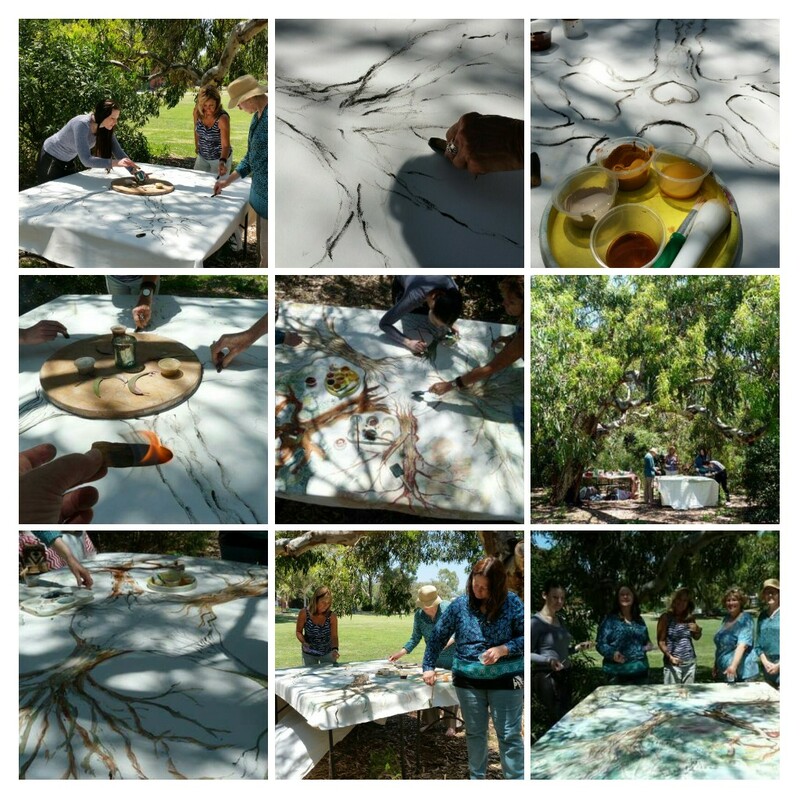 We gathered on a beautiful Melbourne day on the third of January 2019 under the shade of a big gum tree and using charcoal, ocher from the central Australia desert and various other paints the five of us spent the day creating together our two by two and a half meter canvas painting. 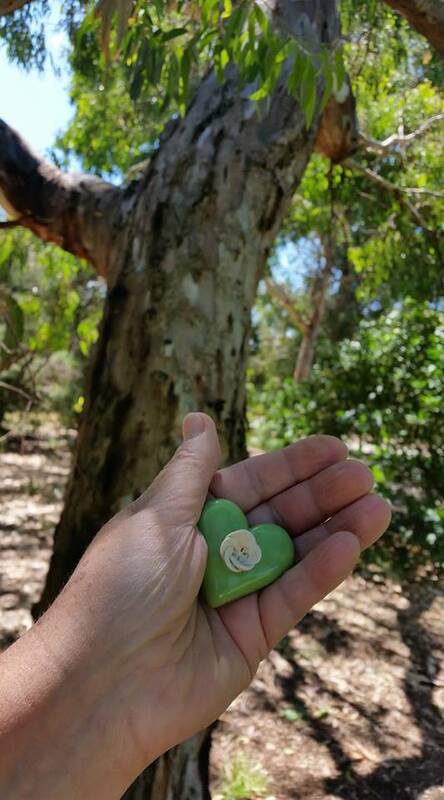 ‘Tree is Life’ : traveling art installation is a collaborative art work by artists Ursula Dutkiewicz, Tessa Wylde, Karen Hopkins, Xenica Douglas, Deborah Punton and proudly supported by ‘The Flowering Heart Project’. 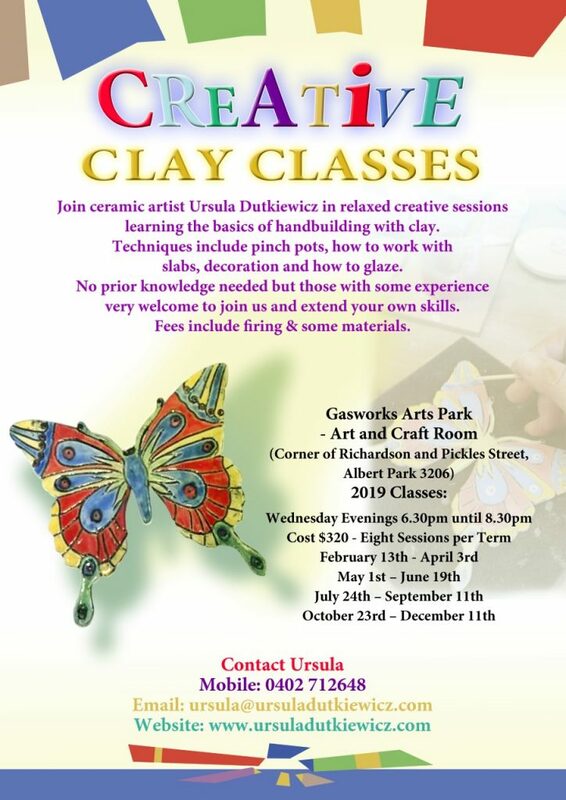 Creative Clay Classes are up and running at the Gasworks Arts Park- Art and Craft Room. We have a full class and everyone is making some fabulous clay pieces already.